Volunteering strengthens our ties to the community while exposing us to people with common interests, neighborhood resources, and fun and fulfilling activities. They are tremendously resourceful for any non profit organization. 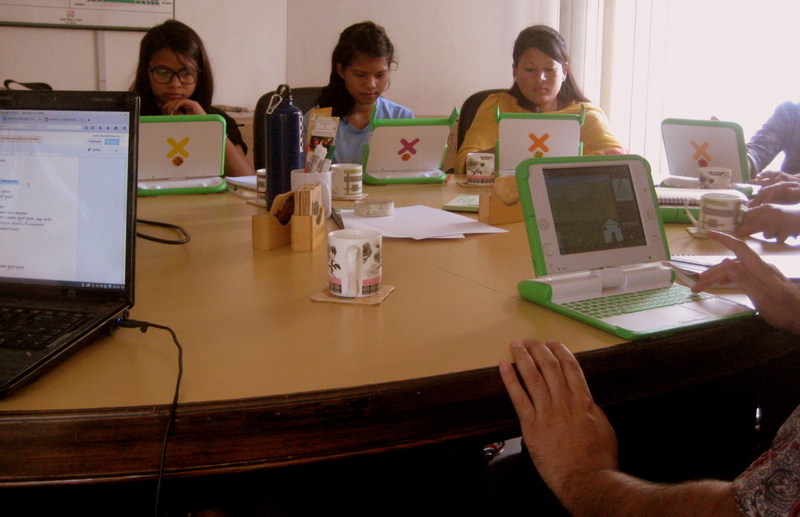 Volunteer program is one of OLE Nepal’s key aspects of the laptop program in Bajhang. The program gives young graduates an opportunity to spend three months in school communities to provide assistance in project implementation and school support. As a facilitator they get unique opportunity to learn about the application of technology to enhance primary education while gaining invaluable insights to the challenges faced by schools in remote areas. Located in far western region of the country, students in Bajhang are far from the access to quality education. As such, OLE Nepal’s laptop program aims to provide students and teachers in Bajhang with access to national curriculum based quality educational materials. 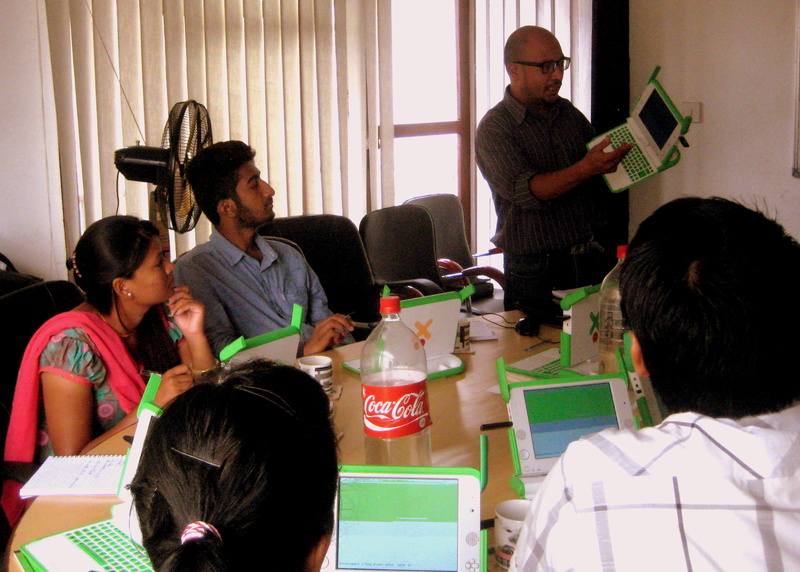 Introduced in 2014, this program has emerged to fill the need for a hands-on assistance to teachers and schools in using technology effectively in classroom teaching-learning process and to facilitate students and teachers to utilize the resources made available through the project, once the program is introduced in the schools. 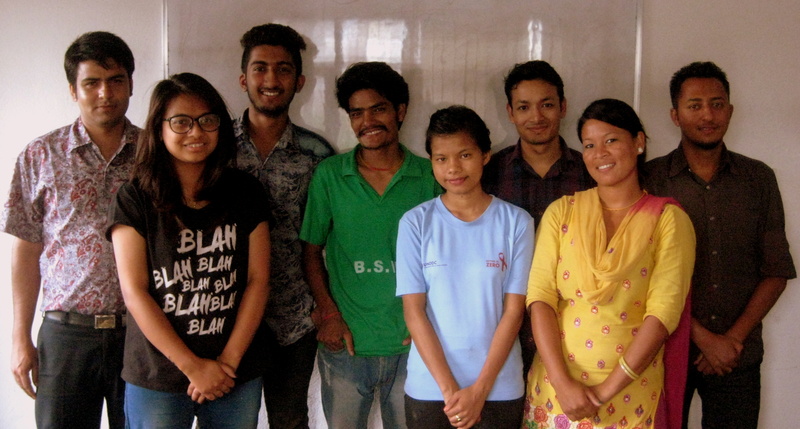 So far, OLE Nepal has trained and deployed more than eighteen energetic volunteers who come from different walks of life, bringing diversity to our program. 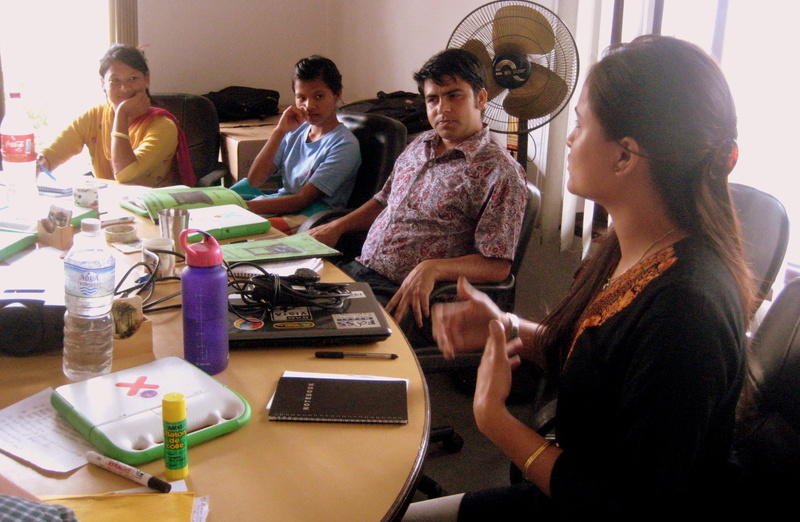 Initial training for the volunteers were provided at OLE Nepal office in Sanepa, Lalitpur, where they were trained about technology, digital resources, pedagogy, education system and community relations. 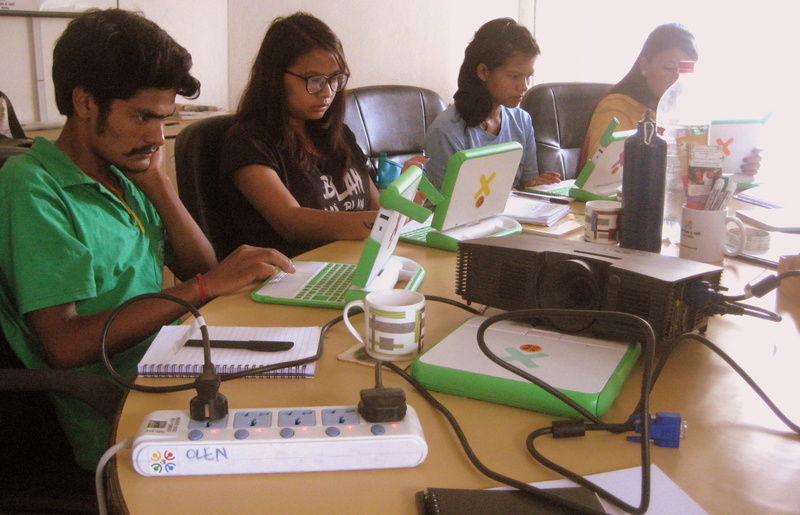 At the time of the project launch, they will accompany OLE Nepal’s training and deployment team to Bajhang to assist in teacher training programs, school network and power installations, and laptop deployment. 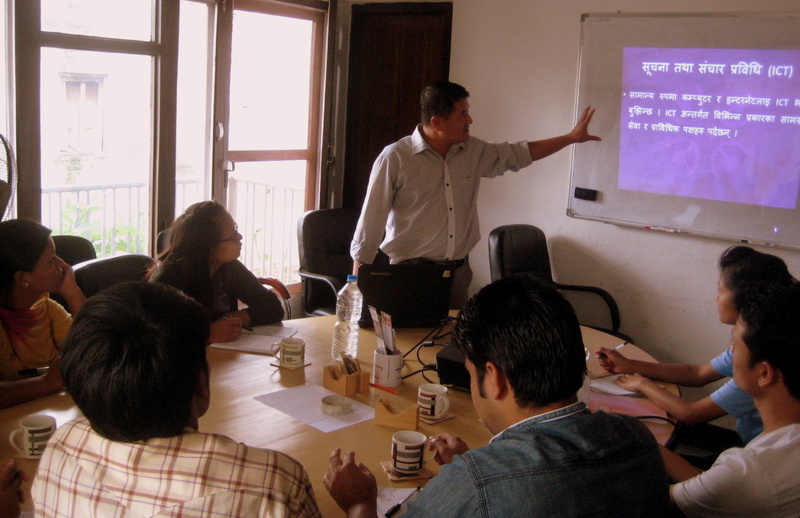 Following photo series gives the glimpse of the program activities held at Lalitpur office. Visit to one of the program schools where volunteers received first hand experience of the laptop program school as well as teacher’s perspectives on the program.